Information Systems are central to the daily operations of your organization. Dbtech is committed to providing the best technical support in the industry – with representatives on call 24/7 to keep you up and running when it matters most. For immediate support, please call : (732) 882.0200, then dial 3. You can also email our support team. We will always strive to be easy to do business with while providing products and services that are easy to install and easy to use. 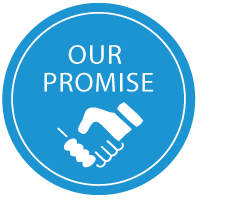 We promise to listen to your needs and nurture a relationship of trust. We will provide the best service in the industry, with support staff from among the most knowledgeable in the business.